Home Industry News Does Amazon need an Alexa smartphone to continue dominating the voice-first economy? 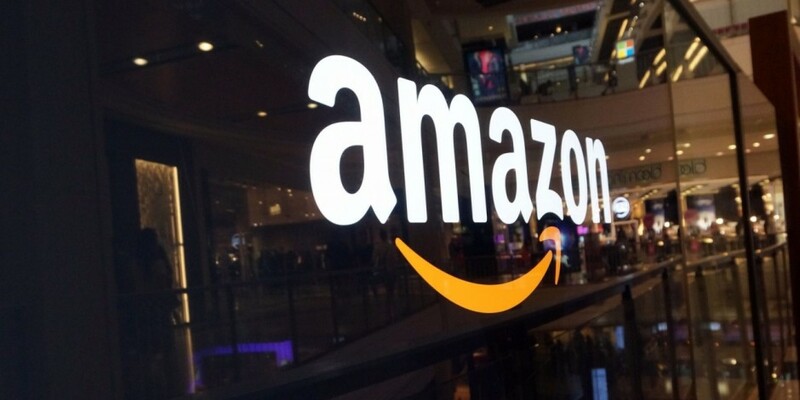 Right on the heels of Prime Day last week came Amazon’s second quarter earnings report, which the financial analyst types lauded as a blowout… even if it came up a bit light on expected revenues. And those numbers didn’t even include the estimated $4 billion in Prime Day sales. In fact, the only quotes in the release attributed to Bezos focus solely on Alexa. And the Alexa “wherever they are” message resonated with many people and led to speculation that maybe Amazon is going back to the drawing board to take another stab at selling its own smartphones. Then, that speculation was heightened after Jen Salke, head of Amazon Studios, recently told a reporter she was given a prototype phone that had an improved user interface for viewing Prime Video. Tags : Amazon, Does Amazon need an Alexa smartphone to continue dominating the voice-first economy?